Welcome to our guide of sofa styles to help you find the right one for your home’s living room. Choosing the right sofa is of utmost importance when it comes to decorating your living room space. Everything from the color of the sofa to its size and style adds to the look and feel of your space. It goes without saying that a sofa should be chosen according to the desired theme of your living room. From blending well with the décor to standing out as a statement piece in your home, a sofa can be much more than just a piece of furniture. For all those planning to buy a sofa, here is the ultimate guide to selecting the right one. Being such a versatile furniture, sofas as available in a wide range of styles, sizes and shapes to choose from. 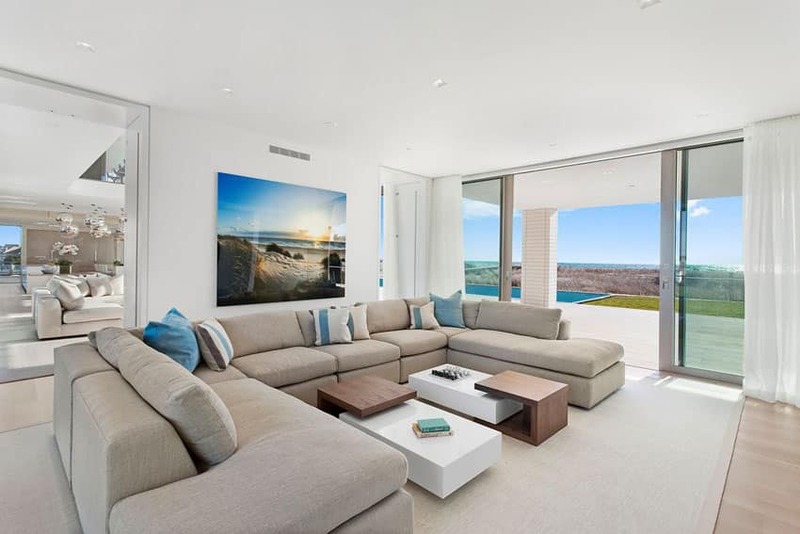 But making your decision much easier is this all in one article with all the necessary details you need to know while getting a sofa for your home. If a home is like an empty canvas, you first begin by placing the largest pieces of furniture. Choosing the right type of sofa enables your living room to look the way you intend it to be. From blending in with the rest of décor to being functional, a sofa needs to be all that and more. Know all about the different sofa styles that you can choose from. 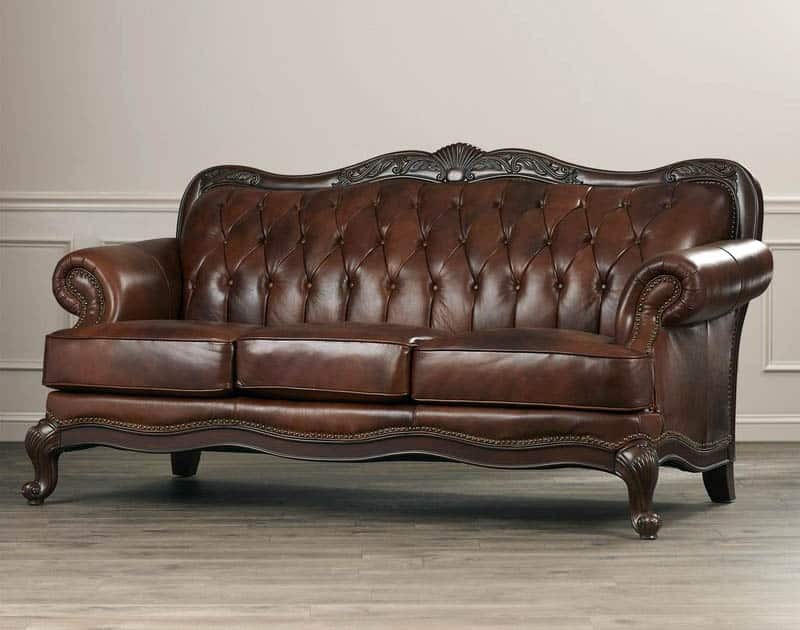 The chesterfield is one of the most popular styles of sofa you would often find at homes, offices and even libraries. The chesterfield sofa is known by its distinct back tufting. The sofa style dates back to the 18th century, when the Earl of Chesterfield, England summoned to create a sofa feature that wouldn’t wrinkle the suits of Englishmen while being seated on the sofa. Made with utmost attention to detailing to seat people comfortably, the chesterfield sofa became popular over the centuries to be a part of every home. Made best in leather and leatherette, the chesterfield sofa can have two, three or even a four seater capacity. The best way to recognize a chesterfield sofa is its tufted back and rolled arms that are almost the height of the back. 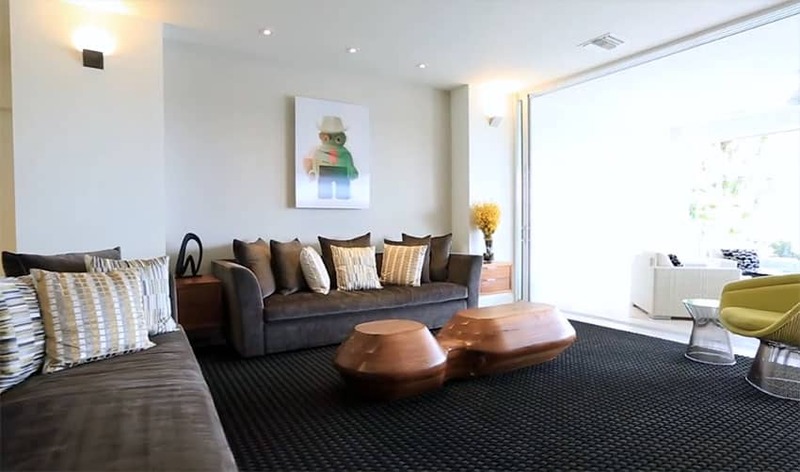 A tuxedo sofa has a distinctive look and feel which makes it a very elegant choice for homes. The tuxedo sofa style has a raised arm and back which is at the same height. The continuous run of back into the arm of the sofa makes it a super stylish piece of furniture to invest in. A tuxedo style sofa flaunts a very luxurious and upscale look, seamlessly making your living room look expensive and modernistic. 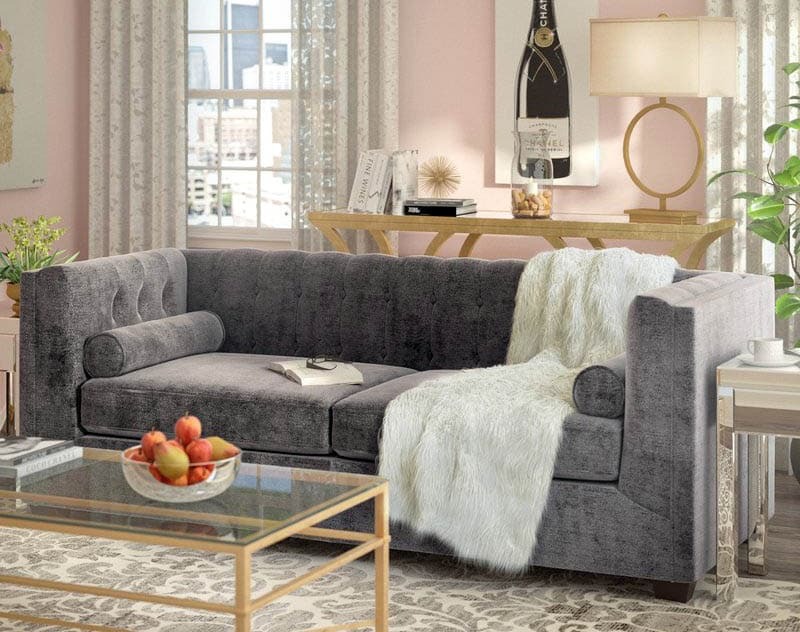 The sofa back can have a variety of textures and stitching details, the most popular one being the tufted tuxedo sofa also called a Chesterfield tuxedo sofa. A tuxedo sofa is usually a two or a three-seater sofa with raised legs. Carrying the signature curved leg style, the cabriole sofa flaunts a Victorian flair. Made famous in the early half of the 18th century, the cabriole sofa is associated with the Queen Anne, Louis XV and Chippendale furniture designs. With curved legs, the cabriole sofa instantly becomes a classic design that adds the right bit of glamour and statement to your space. Whether it is standing out in a modern décor or blending well into a classic home, the cabriole sofa is comfortable and stylish in its own way. The popular cabriole sofa is a two seater one, though it is now also available in three seaters. Fully upholstered, the cabriole sofa has exposed wooden legs and slightly lower arms than the back. Thomas Chippendale who influenced the English décor industry phenomenally. Some of the other features of a camel back sofa includes full upholstery, rolled or box arms and exposed legs. It usually doesn’t have attached back cushions, so you can add on some throws pillows to make it much more warm and inviting when placed in a living room set up. The ultra comfortable Lawson sofa was made to provide utmost ease while being. Thomas W Lawson, an American businessman and author, commissioned the making of a sofa that would provide a very cushy and comfortable feel. And that is how the Lawson sofa came into existence with its distinctive generously cushioned back and seat. Lawson sofas have ever since gained much popularity and likeness. You can easily recognize a Lawson with its cushioned back, short wooden legs and rolled arms. It comes fully upholstered and has a very welcoming look. The original Lawson sofa has been designed in many different ways to make it look extremely stylish. 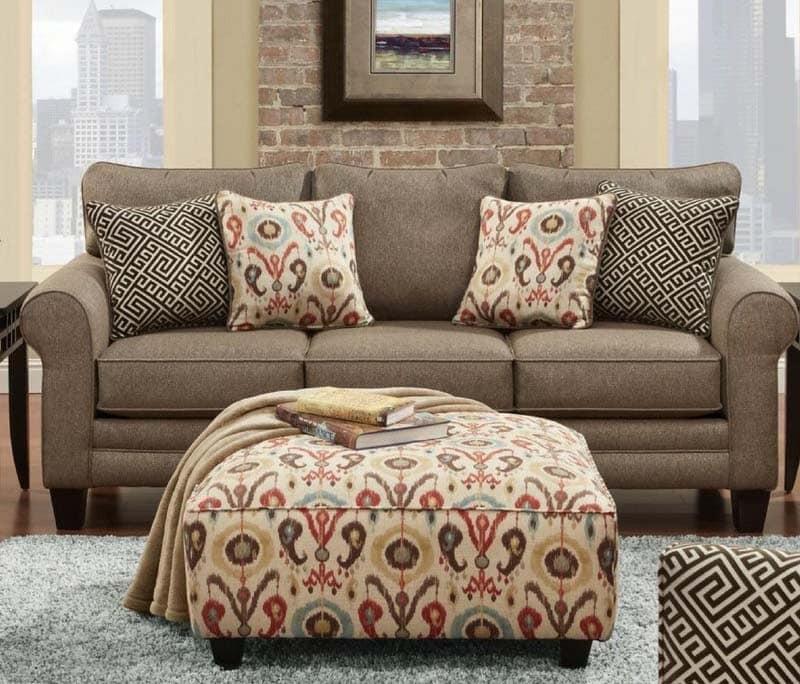 Expect trims like piping details and nailhead embellishments along the border on the Lawson sofas available in the market. 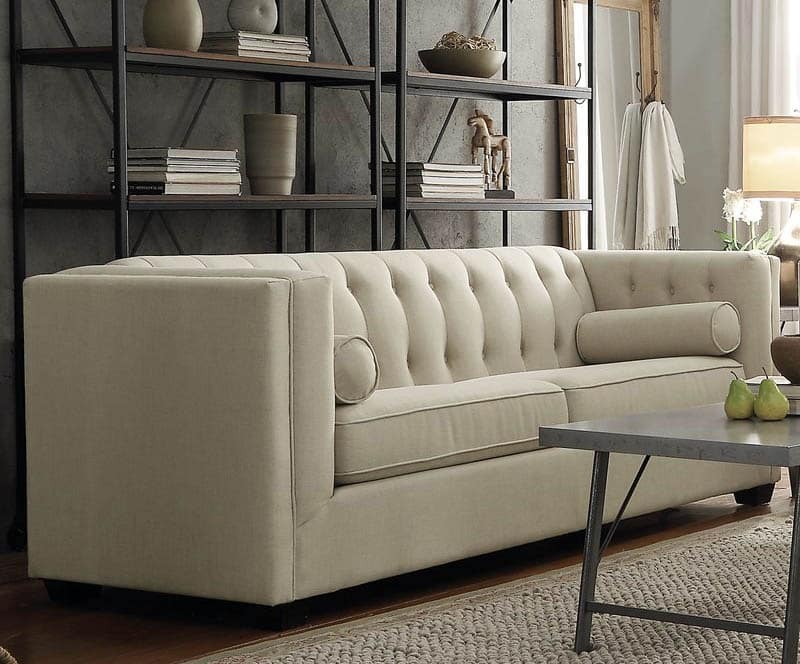 With strong English features, the Bridewater sofa style is known for its comfortable and casual appeal. It is perfect for family homes, where you often sit and enjoy movies together or gather for tea time chats. It has a softly rolled back and curved arms with good amount of back cushioning that extends a very warm and comfortable appeal to it. Its powerful English feature is highlighted by a skirted base which covers the legs, making it look full upholstered. Mid-century modern refers to a period of design movement which took place between the 1930’s and the 1960’s. This period came up with new ideas and ideologies of furniture making, where functionality was given utmost importance. The Victorian age which popularized curves and ornate detailing took a backseat during the modern era. The new style of furniture making kept the structure of the furniture to its basics avoiding any kind of orate detailing and cushioning. A mid-century modern furniture is characterized by its tapering or straight exposed wooden legs, straight lines and clean edges. The retro look of the furniture was backed by geometric shapes and minimal designs. A mid-century modern sofa when placed in the right décor instantly brings in sophistication and elegance to your living room. Knole Sofa is one of the oldest forms of sofa dating back to the 1600’s. Before the sofa designs were made, settee were used popularly. An upholstered form of the settee was ordered for Knole, a historic English house. 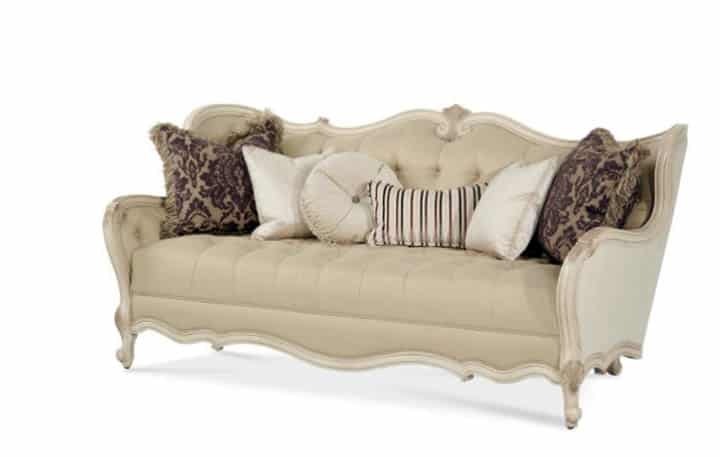 Ever since the knole style became the newest form of sofa featuring an upholstered straight back and adjustable arms. A knole sofa would usually have finials with cords holding the back and arms together. Sofa arm styles can define the look and feel of a sofa till a large extent. Most of the classic styles of sofas have rolled arms or saddle arms adding to its detailing. These arm styles have been the signature look of the classic era which have been re-designed and blended with modern designs as well for a transitional look. Modern sofas usually carry tuxedo arms, track arms and angled arms. They are sleek and minimalistic, ideal for mid century modern and contemporary furniture styles. With the right style of sofa chosen for your home, the next step is to choose the fabric type. There are so many various fabric styles available that you need to consider carefully aspects like your lifestyle and the placement of the sofa. If your living room is a busy area with kids and pets, its better to opt for synthetic fabrics like polyester, nylon and acrylic. Synthetic fabrics are stain resistant and tightly woven to keep the spills at the surface. A lot of people however like natural fabrics, like linen, denim and cotton which gives a very soft and cushy feel to your sofa. Natural fabrics also get spoiled easily so its always better to use them if you have less activity around the sofa. Leather is an expensive option but definitely one of the best. 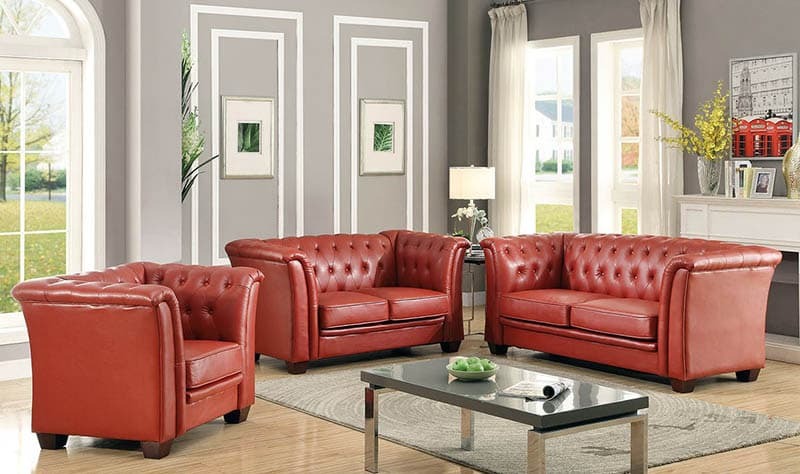 A leather or leatherette sofa immediately adds an elegant and upscale look to your home. Before you buy a sofa, it’s important that you consider the size of the sofa. What might seem small in the showroom might actually fill up your living room. Check the dimensions for your sofa and see if it fits right in your living room or any other area you want to place it. Also, it’s always good to measure your hallways and doorway to ensure it gets in smoothly. For reference the standard couch length is 35 inches deep and 84 inches long. However the standard sofa dimensions can vary widely between six to eight feet in overall length and 32 to 40 inches in depth. 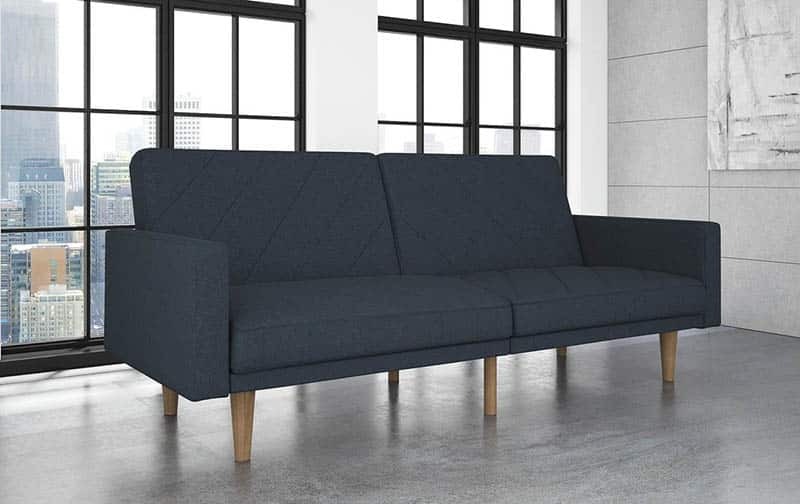 The general dimension of a three seater sofa styles is 35 inches deep and 84 inches wide while a two-seater loveseat is 35 inches deep and 60 inches wide. The standard sleeper sofa dimensions are 84 inches in width and 90 inches long when fully extended to become a bed. An L shaped sectional sofa with a two seater and attached chaise usually has a depth of 38 inches and is 114 inches wide. The standard sectional sofa dimensions for a 5 seater is 95 or 98 inches on each side with a depth of 37 to 40 inches. Visit this page for ideas about couch colors and get tips for matching decor, accents and furniture to get the exact look you want.